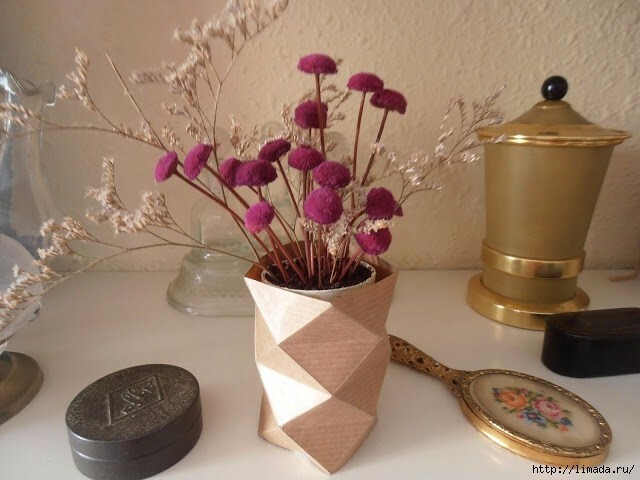 Stylish vase update the decor in the country. Make it easy! 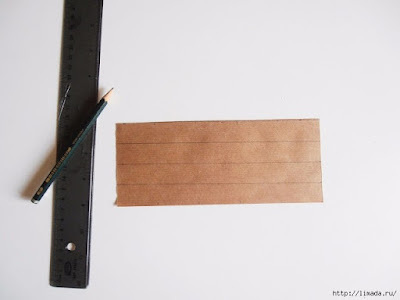 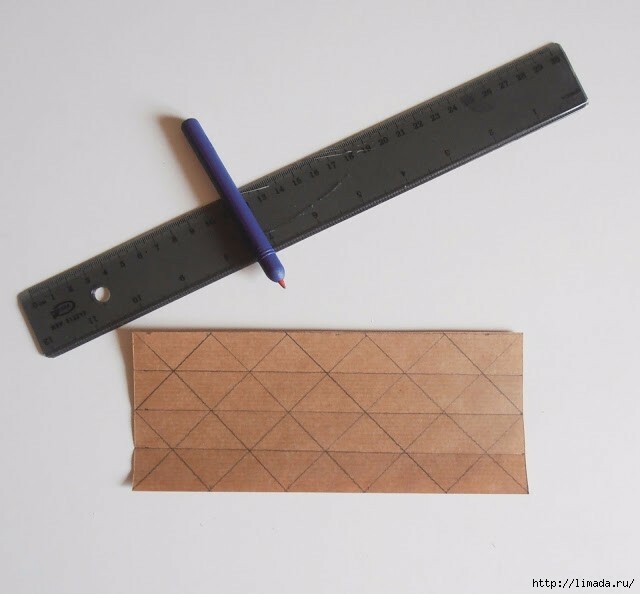 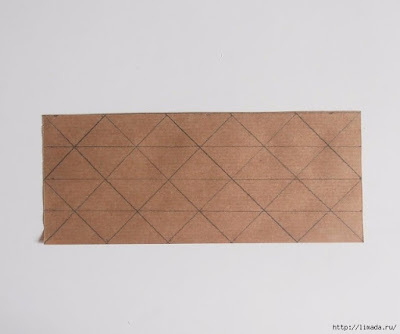 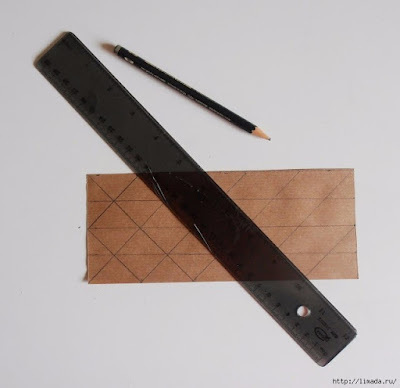 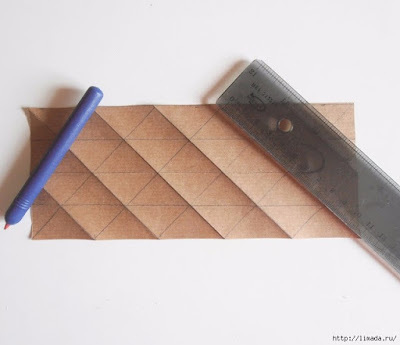 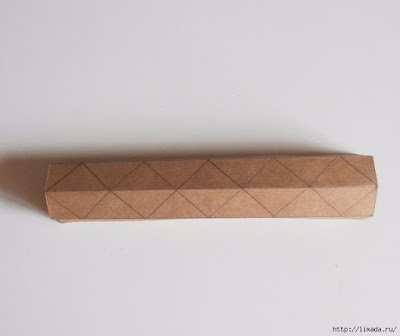 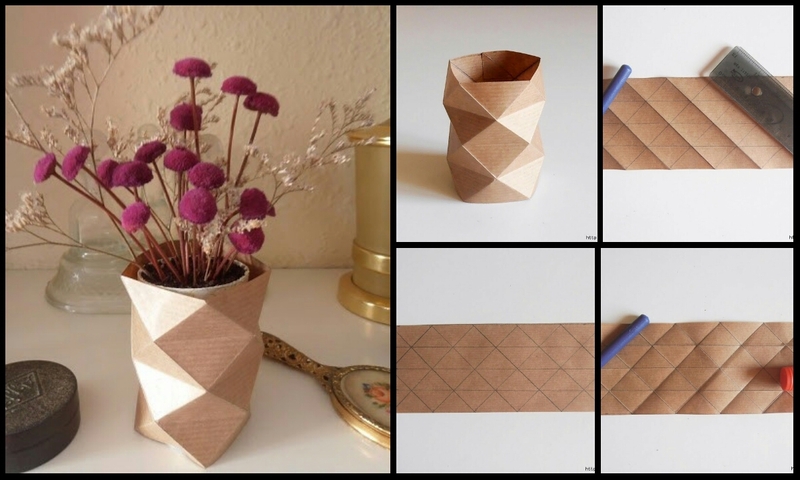 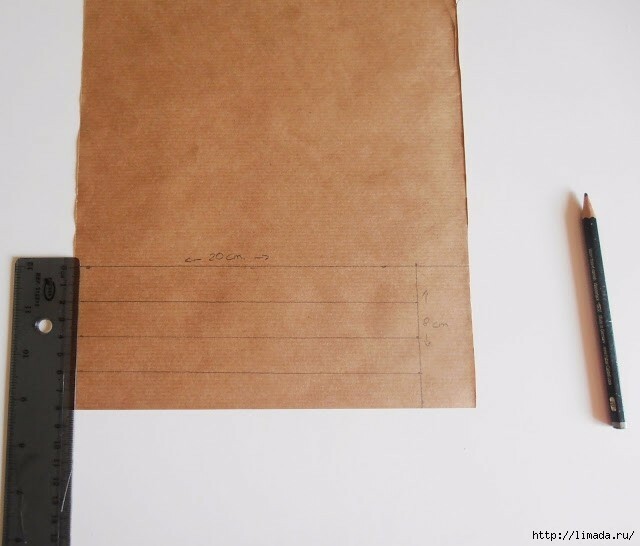 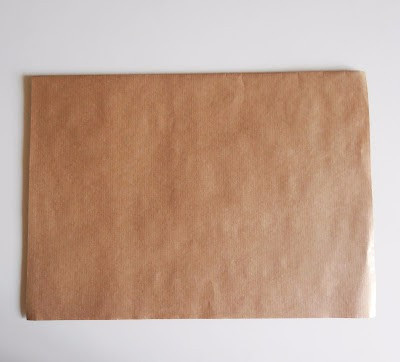 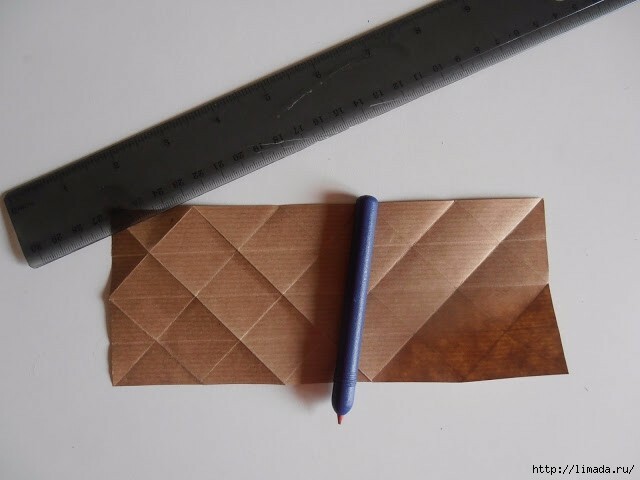 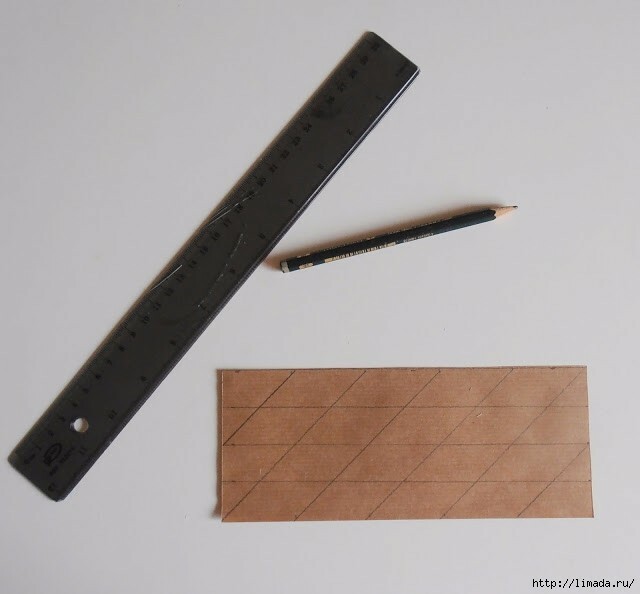 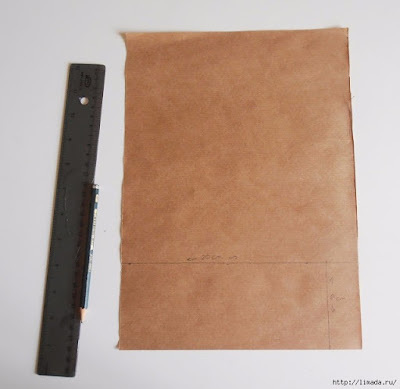 draw a rectangle 20 cm wide x 8 cm long. Now, diagonally to the right first. 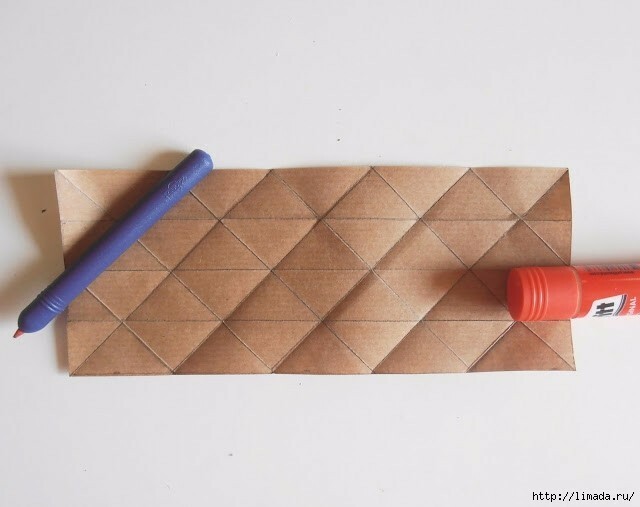 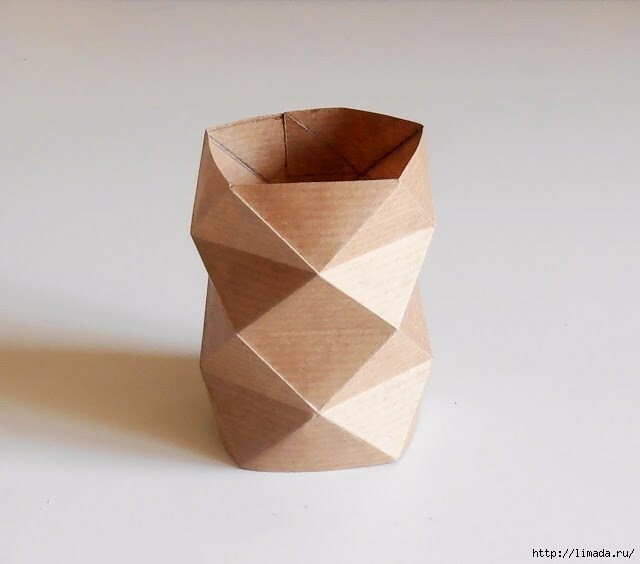 but this time turning the paper, from the outside. with glue connects the two sides.